The largest VW/Audi event in the world. And our cameras were rolling. Join us as we venture again to Austria for the 2010 Worthersee Tour. Get a look at the cars, lifestyle, and country as the week-long event unfolds. 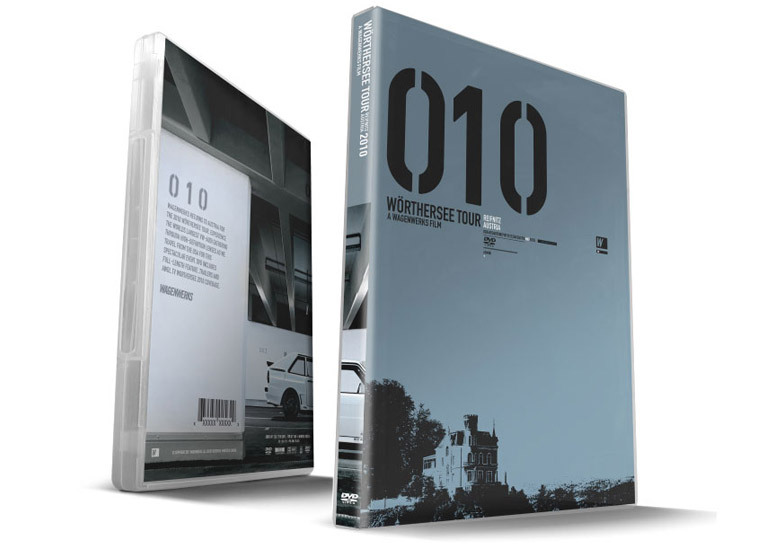 Show coverage, night meets, car profiles - all fresh for this DVD. Available on DVD and as a Digital Download! Digital Copy (Download): US $10. **As an H.264 MPEG-4 file. Make sure you have a system capable of playback.